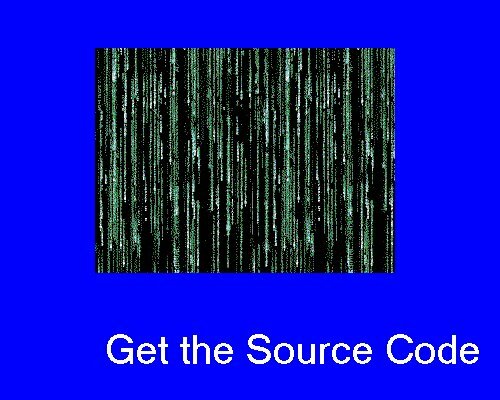 Want the sample code? It is now available on Codeplex. 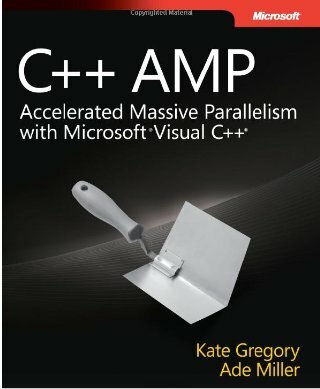 There are also resources there including links to tutorials and recordings of sessions on C++ AMP. Need support? Have a problem? O'Reilly maintains the Errata page and there is a mechanism there for reporting errors to us. We'd rather not check multiple places, so please use that page to tell us about something in the book that you think is wrong. 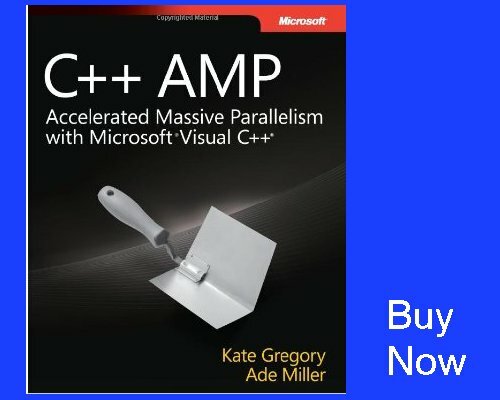 If you have a general question your best bets are a search on the team blog, asking on the MSDN forum, or asking on StackOverflow and tagging the question c++-amp. This page, www.gregcons.com/cppamp, will be the landing page for the book for all time. You can bookmark or memorize it and be confident it will not move. The Parallel Programming in Native Code blog where a number of samples are posted. Daniel Moth's blog where a number of explanations and descriptions are posted, along with links to videos and interviews. CppCon 2014: Herb Sutter "Paying for Lunch: C++ in the ManyCore Age"
CppCon 2014: Marc Gregoire "Introduction to C++ AMP (GPGPU Computing)"
CppCon 2014: Ade Miller "Writing Data Parallel Algorithms on GPUs"